The thought of solo travel can be scary, but the advantages far outweigh the disadvantages - our advice is GO FOR IT! Another reason for solo travel might be the desire to really embrace the culture of a new location. By travelling alone you’re forced away from keeping your interactions with locals to a minimum and spending all day engaging with your friends or family. You’ll learn a whole new side to the city which may have remained undiscovered by other tourists if you take time to take to the locals. 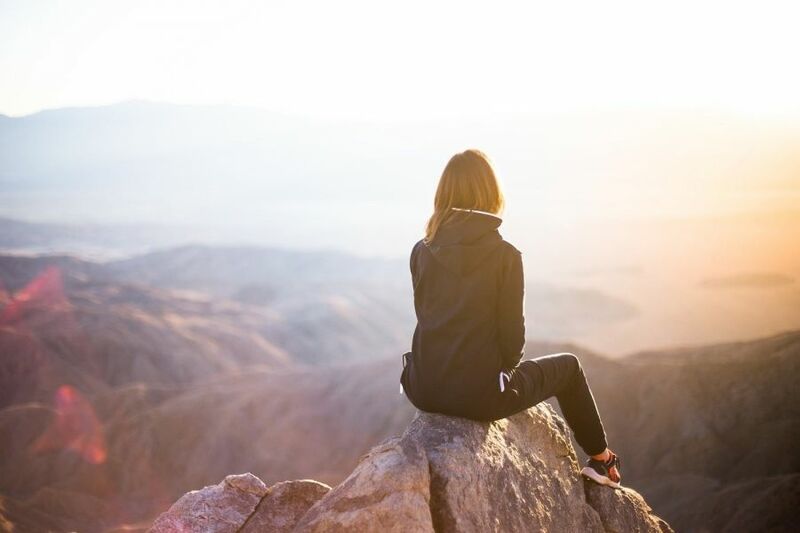 On the other hand, if you’re much more of an introvert, solo travel might offer you the opportunity to take in the sights you want to see rather than having to compromise with others schedules! This goes without saying, try to avoid arriving into an unknown city when it’s dark. As well as being safer, you’re also more likely to be able to find your way around. If you’re not sure about a certain area, then don’t go. If you’re going on a break specifically geared towards solo travellers, you’ll likely be staying the same hotel or even in dorms. However, if you’re going on holiday yourself you may want to consider B&Bs or hostels as these will provide you with greater opportunities to meet other solo travellers. You can share your experiences and take tips from each other, you might even spend a few hours visiting things together. If you don’t like the thought of sitting alone in a café or restaurant eating, then bring a book. Not only are they entertaining company, but they are also a good non-verbal signal if you're not in the mood for talking to anyone. Even better bring a journal to jot down any thoughts, experiences or impressions of your trip. Leave a copy back home, and a copy in your suitcase, just in case. Make copies of other important documents like driving licence, travel insurance and any paper tickets or reservations. Also make sure you have some of your emergency contacts written down somewhere just in case you lose your phone. Although the idea of accommodation without Wi-Fi access might strike you as strange these days, depending on where you’re planning to travel this might be the case! We recommend staying somewhere with Wi-Fi, particularly if you’re going for any length of time. As well as keeping you connected with the outside world, it allows you to catch up with friends and family back home in the evenings if you don’t fancy heading out alone! Don’t lose sight of why you chose to travel alone in the first place!! Revel in the freedom to make your own path and your own decisions! We have a number of breaks suitable for those who like to travel alone, from ski holidays to summer activity breaks, can't find what you're after? Drop us a line and we can advise you.